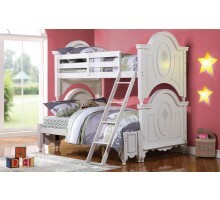 Xiorex Bunk Beds and bunk beds Canada are sub-sections of Kids Furniture | Xiorex and provide an extensive range of bunk beds furniture based on functionality, age, and size. 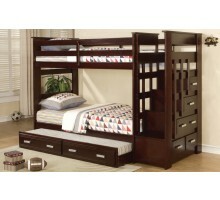 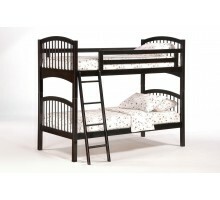 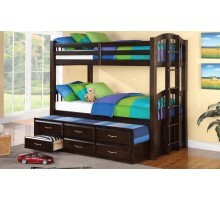 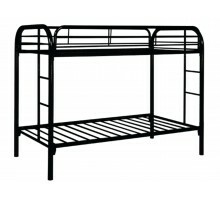 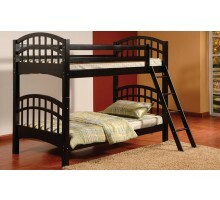 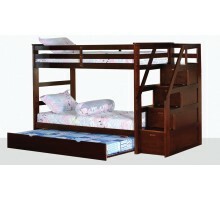 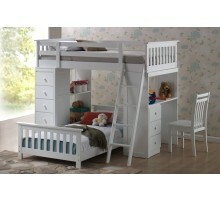 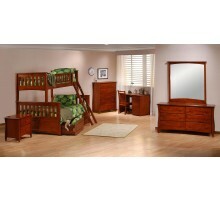 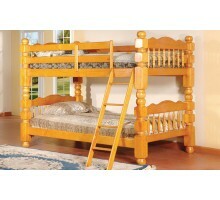 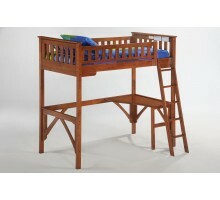 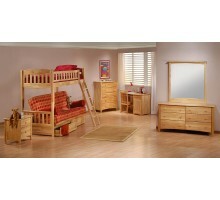 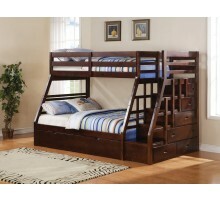 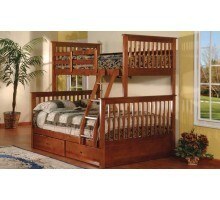 Compact cabin beds and loft beds are other closely related products. 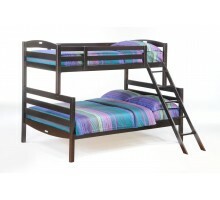 Our multi-functional futon bunk beds come with a convertible futon at the bottom and a fixed bed at the top.